Wow! 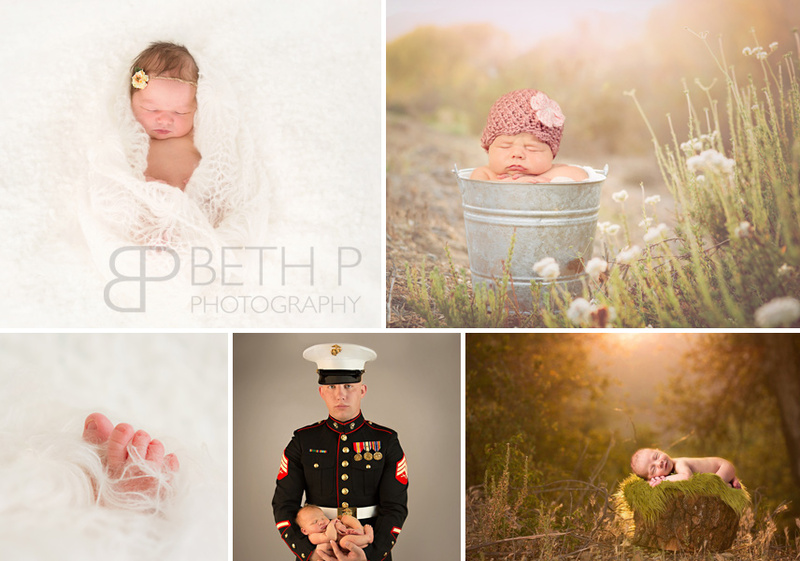 2015 was an amazing year at BethP Photography. It is truly such a joy to meet up with families all over the Murrieta Temecula Valley and capture your families as they grow. This year topped the charts by having WAY more requests for photography sessions than I could possibly schedule. For most of 2015, Google listed me as the TOP family photographer in Murrieta! I love photographing all kinds of sessions – newborn, cake smash, family, and high school seniors. And the love from Google resulted in more session requests than ever! So in light of the overwhelming number of requests I receive – and the time that I want to spend with my own adorable family, I’ve had to make a hard decision. At the present time, I will no longer book newborn sessions. This is hard for me because I ADORE photographing newborns. Over the past couple of years, I have pushed the boundaries of photographing newborns outdoors. I’ve defined my style as simple, warm, and organic. And while I am sad to take a break from newborns, I plan to continue my commitment to excellence and style with baby, family, and senior sessions. Who knows?! There may be a time in the future when my schedule will allow me to accept newborn sessions again. These sweet little ones hold a special place in my heart. Please continue to contact me for your baby’s milestones at 3, 6, and 9 months. I’d love to see you for a first birthday session – complete with cake smash and balloons! I enjoy watching your family grow up and capturing it before it changes with a family session. And that high school senior session is so important to remember your senior as they begin life as an adult. Help me keep my place as the top family photographer in Murrieta. Thanks for trusting me to capture your memories and I look forward to an awesome 2016!